This list I want to dedicate to one of my most favourite video game series – Castlevania. Developed by Konami, this is one of the oldest game series, starting as far back as 1986 (it’s older than me! ), and ever since there have been over a 30 Castlevania titles released. 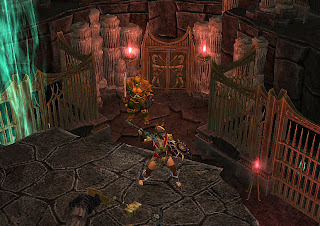 The series mostly centres around a conflict between Dracula and a clan of vampire hunters, the Belmonts. Every 100 years or so Dracula gets resurrected and attempts to enslave humanity with his autocratic rule. This means that one of the Belmonts, or at times even another hero, has to stand up to this and to stop Dracula. 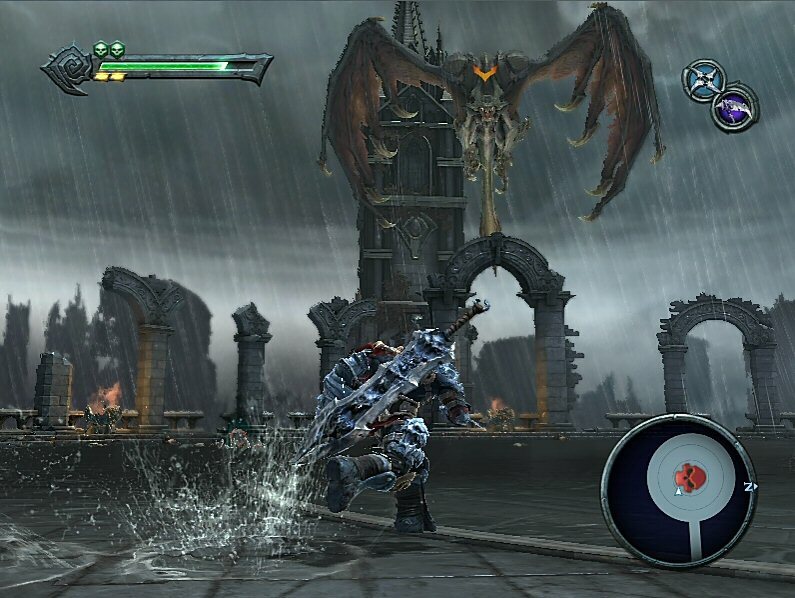 Castlevania games can mostly be divided into 3 main categories, depending on the gameplay style. First of all, there are the old-school ones. Those are the titles released in the late 80s and early 90s for the most part, though a few rare ones came out after that as well. 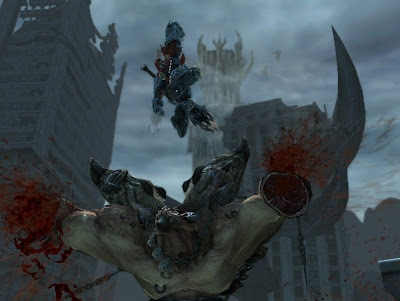 They consist of several stages that a protagonist has to travel through and battle monsters, with a boss at the end of each stage. From mid to late 90s, the series changed its direction a bit. It sort of split into two paths: the Metroid style and the 3D style. 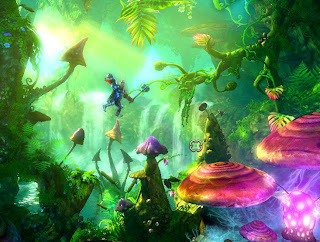 The Metroid style was inspired by the Metroid games, where, instead of linear stages, the games are more open-ended, contain RPG elements, as well as elements of exploration. 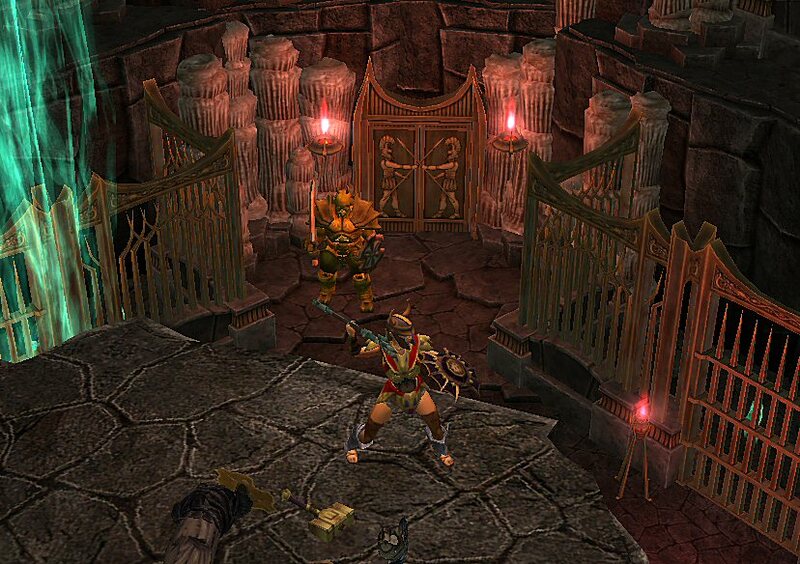 The 3D style is as the name implies – the Castlevania games which are done in 3D rather than in 2D. So this is a list that I’ve compiled of my current top 10 favourite Castlevania games. Since there are so many games in the series, I have not yet tried out them all, and hence some good ones might not appear on here, but think of this list simply as 10 great games that you should check out. 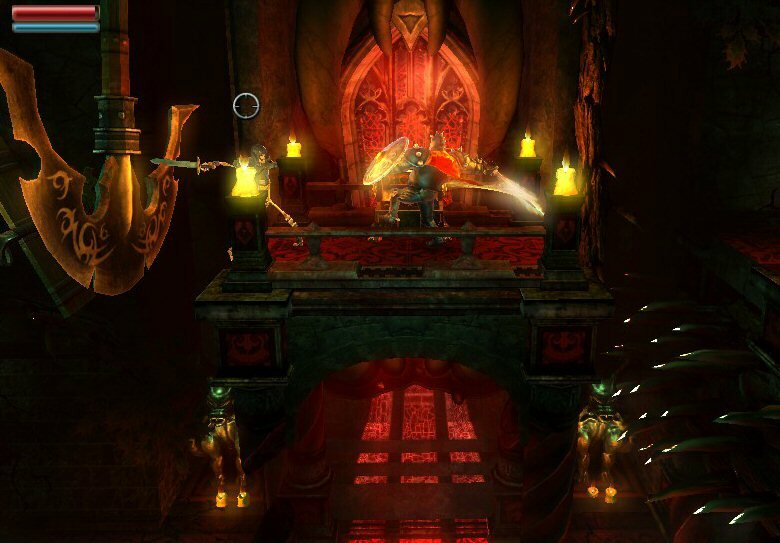 One of the Metroid style Castlevanias, Portrait of Ruin is the second title to come out on DS. Portrait of Ruin introduced a number of things. First of all is the ability to control two protagonists at once. This is achieved by constantly swapping between the two whilst playing. 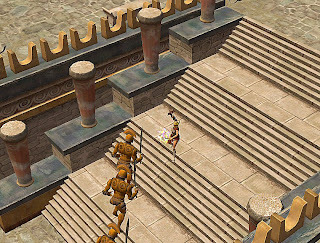 As the player is controlling one of them, the other one simply tags along. This element is exploited pretty well in the game with a number of puzzles and such that cannot be solved with just one hero alone. Another thing was that apart from castle areas the player could also explore the places inside of the paintings. The paintings acted as portals and there were 8 such places. I personally loved most of the painting areas a lot, even though half of them were very similar to the other half, e.g. 13th Street was pretty much a night-time version of City of Haze, and so on. Although the painting areas were stunning, I felt the castle areas were somewhat bleak in comparison and I remember distinctly feeling a need to quickly get past the next castle area just so I could get to the next painting. Lastly, the game also had side quests, which is an element Metroid style Castlevanias had not had yet up to that point. I had somewhat of mixed feelings on the side quests. Some of them were fun, but many others I felt were getting in the way of the game and weren’t so interesting. 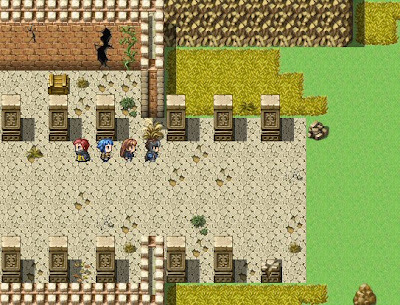 Overall, Portrait of Ruin is a very pretty game, both in terms of artistic graphics style and the soundtrack. The only reasons why it’s not any higher on the list is due to what was mentioned above. One of the old-school titles, this game was at first released solely in Japan on a fairly unknown console called PC Engine. It was only 2 years later that it was remade for SNES and distributed all over the world, with the name Dracula X (not to be confused with Dracula X Chronicles, which was released in 2007 for PSP). 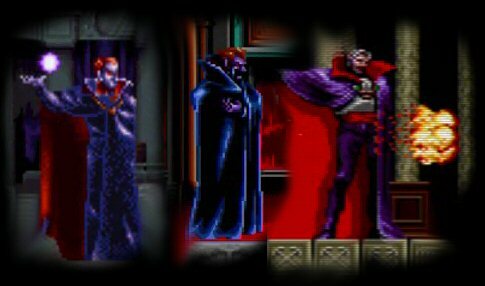 Despite looking very much alike and revolving around the same plot, Dracula X had most of the levels changed and redesigned. In my opinion Dracula X wasn’t quite as good as Rondo of Blood. 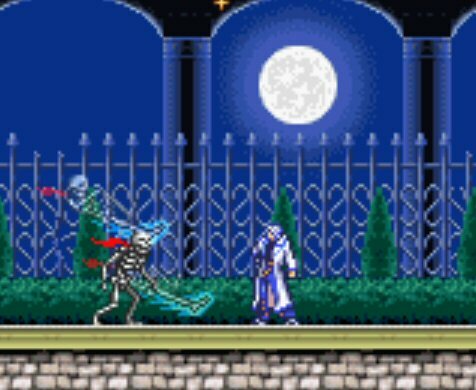 Rondo of Blood is graphically a very beautiful game, especially for its time. The areas are really crisp, detailed, and full of colours, as well as diverse. The soundtrack as usual is fantastic too, and the level of challenge is pretty high. Perhaps the game’s most notable feature is that it is semi-linear, i.e. most of the levels feature two different paths, what then determines which next stage the player will be heading through. For example, at level 1, if the player went the regular route, the 2nd level would be the Main Hall, but if they chose an alternate path, then the 2nd level would be Lake Bridge, and so on. 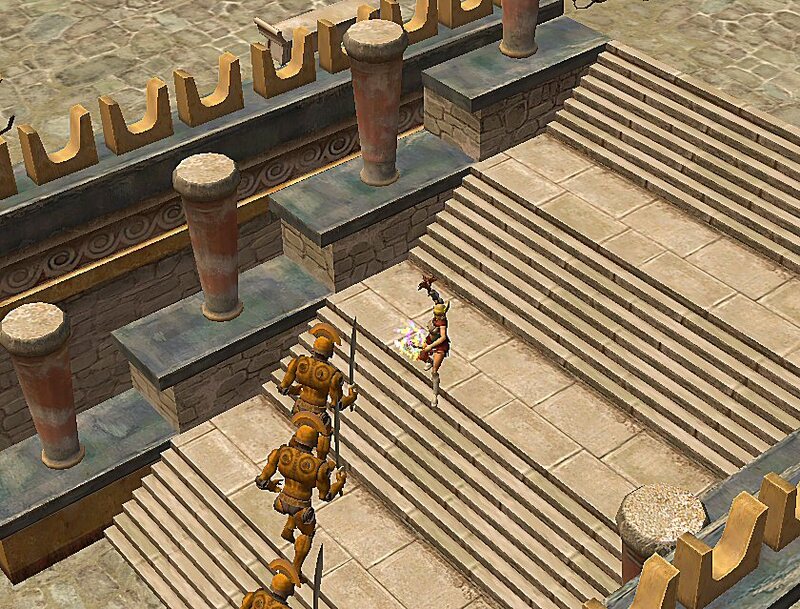 This feature greatly adds replay value to the game and makes the player curious to try out alternate paths. Additionally, apart from playing as Richter Belmont, there is also a chance to unlock Maria and to play as her (something Dracula X did not have), and since her playstyle is different, this once again adds replay value. 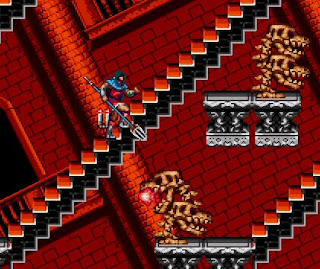 Perhaps the only critique I can give Rondo of Blood is that the character control is a step down from Super Castlevania IV (the game that came out before this). In SCvIV we could whip in every direction, but in Rondo of Blood we’re back to only whipping forwards and that’s it. The jumping is also a bit clumsy. Perhaps the control was worsened to add difficulty to the game, but it can be quite frustrating for the player. This is only an issue when playing as Richter, and not with Maria. 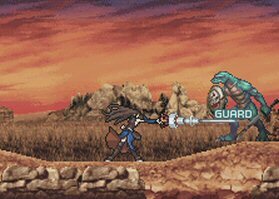 The last of the Castlevanias on DS, Order of Ecclesia did something a little different for the Metroidvania style. 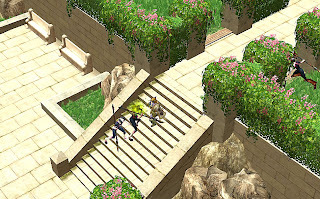 Whereas all the previous games that went in this direction had you traversing and exploring various castle areas, Order of Ecclesia starts with you simply exploring the surrounding areas, such as mountain passes, forests, and underwater locations. Some of those areas utilise the old-school linear style, whereas the others conform to the Metroid style. 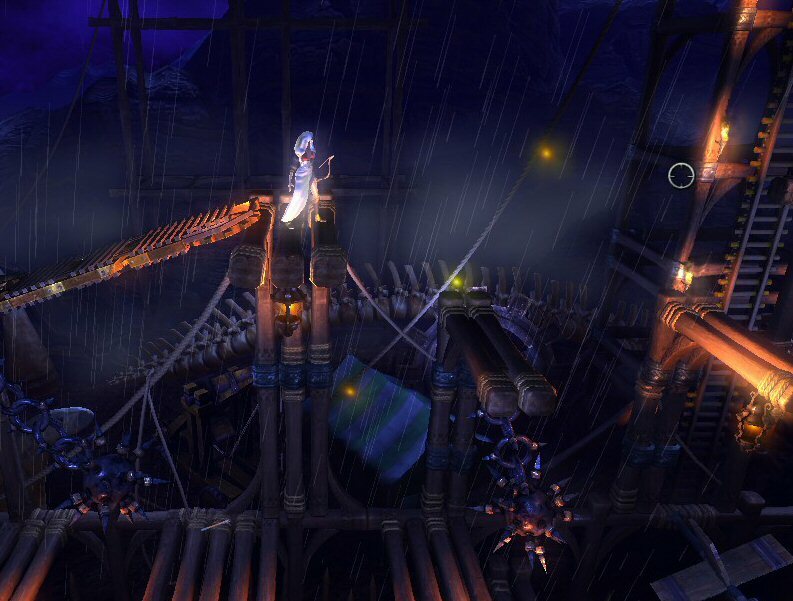 And then finally, in the last part of the game, we get to actually explore Dracula’s castle itself. The game also has you collecting various glyphs, which you use to attack enemies with, but to me this system was just a bit too similar to the soul system of Aria and Dawn of Sorrow, so I didn’t feel as though this was a new feature. Generally this game is very beautiful, both visually and audibly, and it also features some side quests which you can do for the NPCs. Perhaps its only drawback for me was that it forced you to level grind and money grind too often. 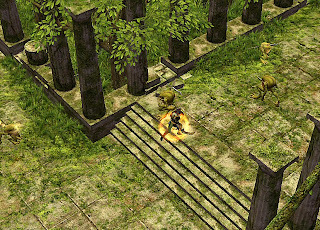 Lament of Innocence is one of the 3D Castlevanias. These are perhaps the most criticised of the games in the series, mostly due to how different they are to all the rest. In my opinion though, Lament of Innocence is a great game. 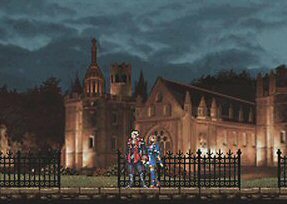 It happens at the very beginning of the Castlevania timeline, telling a story of how the whole conflict between Dracula and the Belmont clan began. 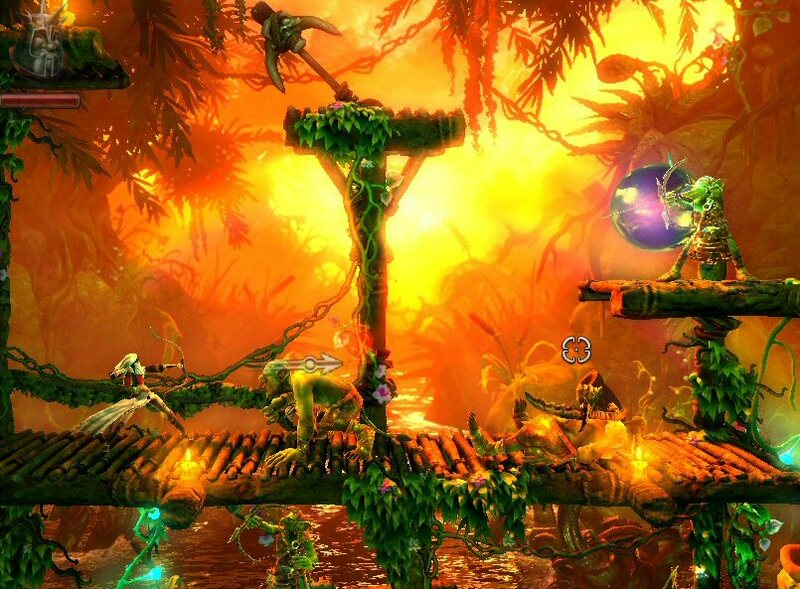 The basic gameplay is an action adventure platformer. It takes place over 6 main stages, 5 of which are accessible from the beginning and can be played in any order of preference. Once the main bosses of all 5 are defeated, then the final stage becomes available. Although 6 stages might seem too little, each one is fairly lengthy. During these stages, the player faces loads of different enemies and learns a number of various combo moves. 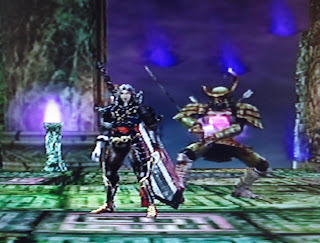 Having a variety of combos to perform makes the action very fun and stylish, especially during boss fights. 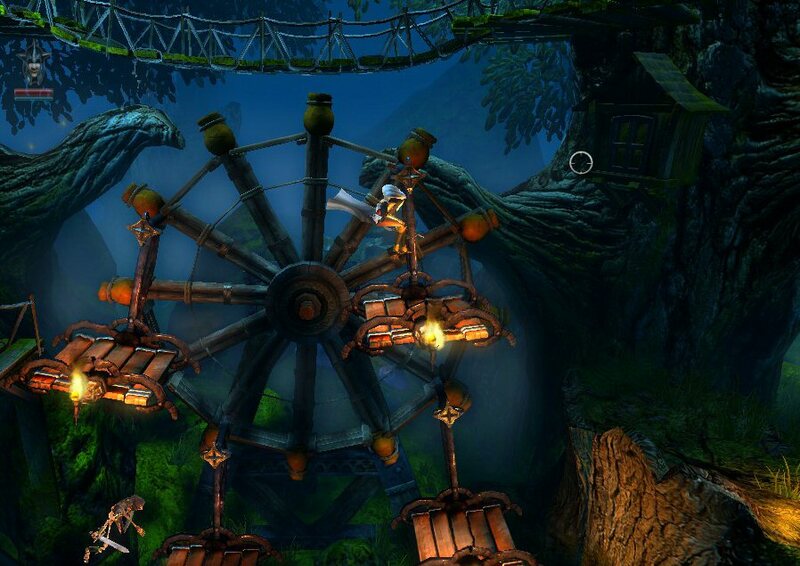 Additionally, after completing each stage, the player acquires magical orbs. These orbs alter the main functionality of the sub-weapons. 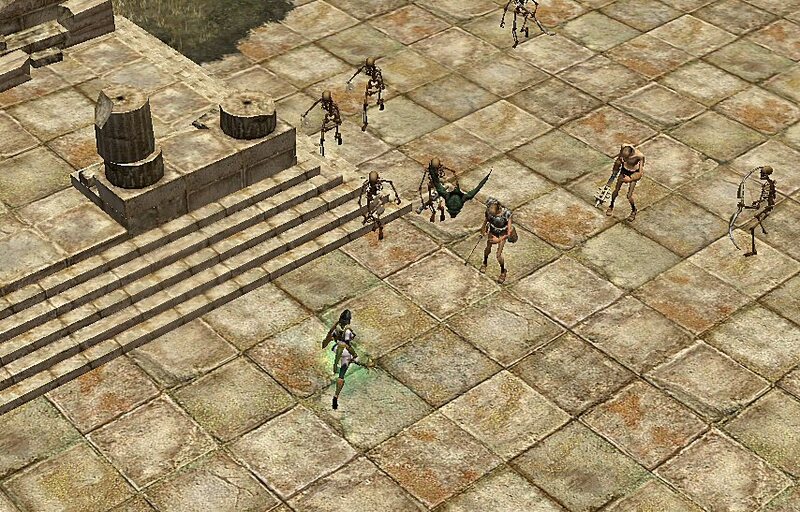 Given the number of the orbs and sub-weapons, a player can have up to 40 different secondary attacks. And finally there are bonus things added, like a hidden secret boss that provides a very nice challenge, as well as a couple of unlockable characters to play as. 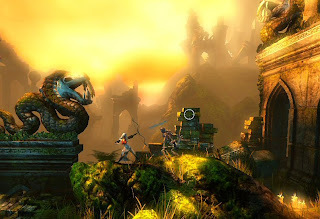 The game has a few minor shortcomings, like how at times the fixed camera angles are quite bad, making platforming aspect of the gameplay frustrating. Another thing is that this game is not an RPG, meaning that most of the fighting is kind of redundant as a player does not gain experience points from defeated enemies. Nevertheless, in general this is a solid game. Fighting enemies might be redundant, but it sure as hell is incredibly fun. This was sort of a remake of the original Castlevania (which was for NES) and features Simon Belmont travelling to the castle and through it to eventually confront Dracula. 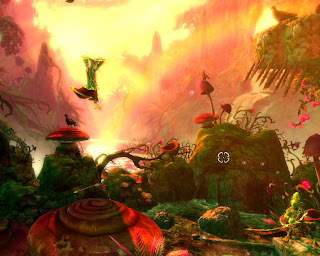 There are a good number of stages in the game, each of which is very suspenseful and atmospheric, mostly thanks to the intense ambient music and cool level design. 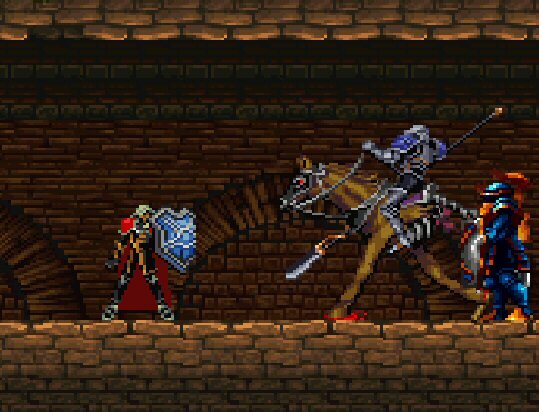 The game is pretty challenging, just as all other old-school Castlevanias. Perhaps one of the very distinct features of this game is an exceptionally good control of the character. 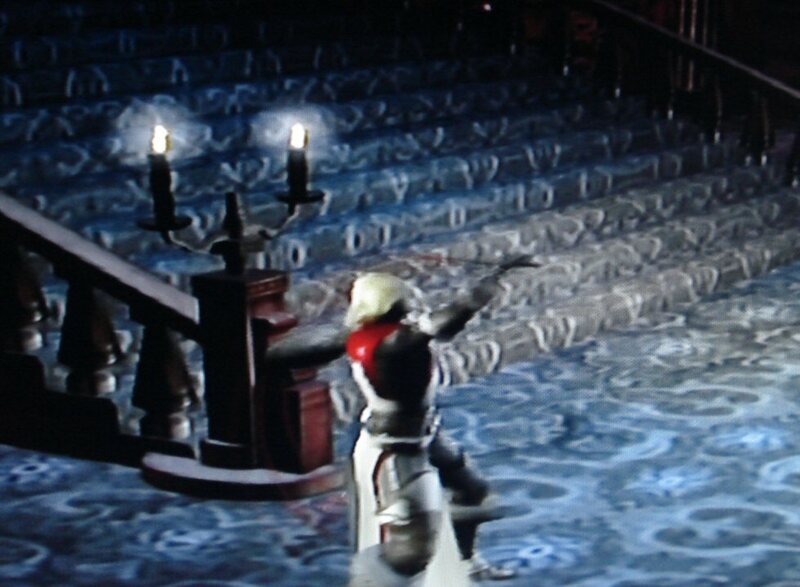 Unlike the three titles preceding it, in this Castlevania our character can whip in every direction, as well as utilise flexi-whip (holding the attack button and spinning the whip randomly). All in all, this is a solid old-school Castlevania that delivers greatly on both: fun and challenge. 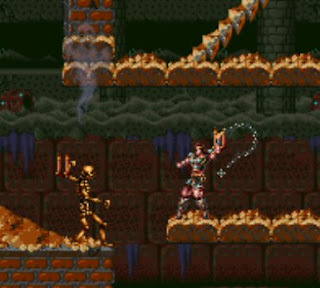 This is another old-school Castlevania and the only one ever released on Sega Genesis. Bloodlines takes place over 6 awesome stages, all in various parts of the world, such as Palace of the Versailles and Leaning Tower of Piza. The player can choose to play as one of the two characters, each with slightly different form of attack and special ability, meaning that at times you won’t be following the same path through a level with one of them as with the other. 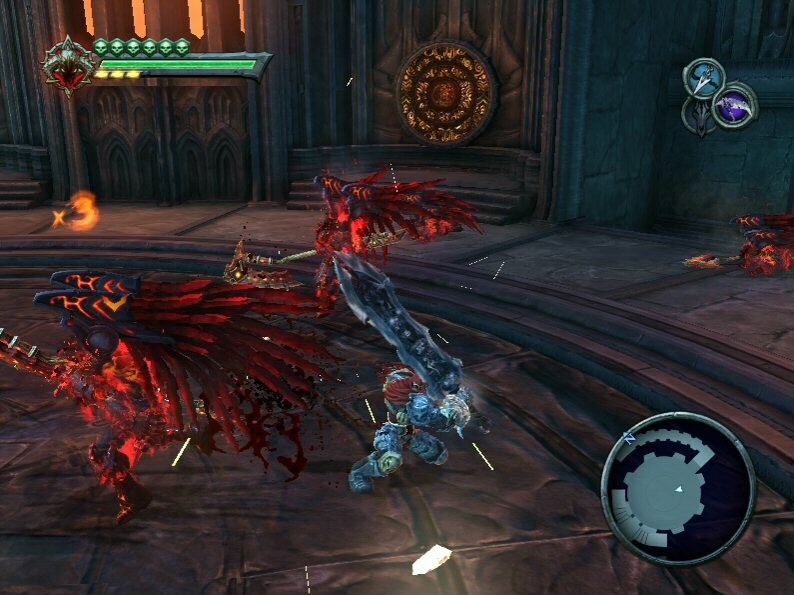 Bloodlines also allows the player to set a difficulty level. This is something other old-school Castlevanias don’t have. Being able to adjust a difficulty level is a good way to appeal to both: new players and veterans. 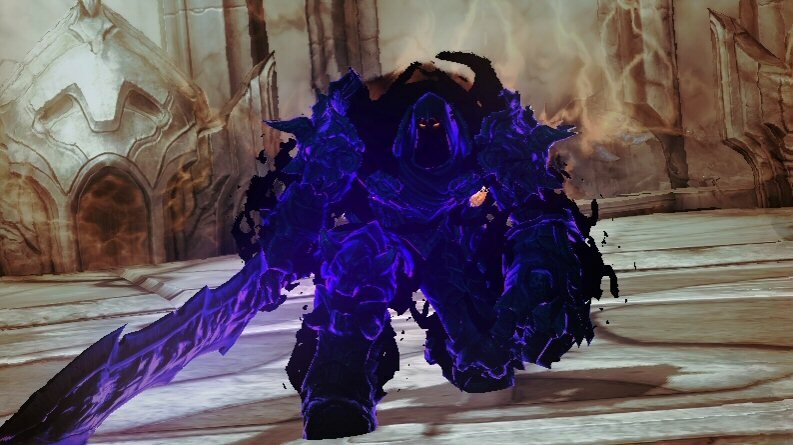 Bloodlines generally is a nice looking game, with cool enemies and even cooler bosses. It is bound to challenge you. The soundtrack is as usual great too, making this an all round great old-school Castlevania title. Most would probably find it unusual for me to put this one so high on the list, and this game has gotten very mixed opinions from the Castlevania fans, especially that it’s one of the 3D Castlevanias. However, I personally think Curse of Darkness is a neat game and certainly surpasses its predecessor, Lament of Innocence. 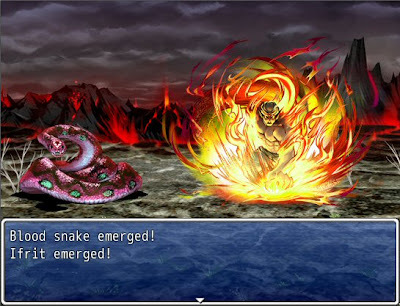 In Curse of Darkness the player gets to control Hector, who is a devil forgemaster, what means that apart from being a great fighter he also can summon familiars to help him during combat. This is not just your typical hack and slash adventure game. 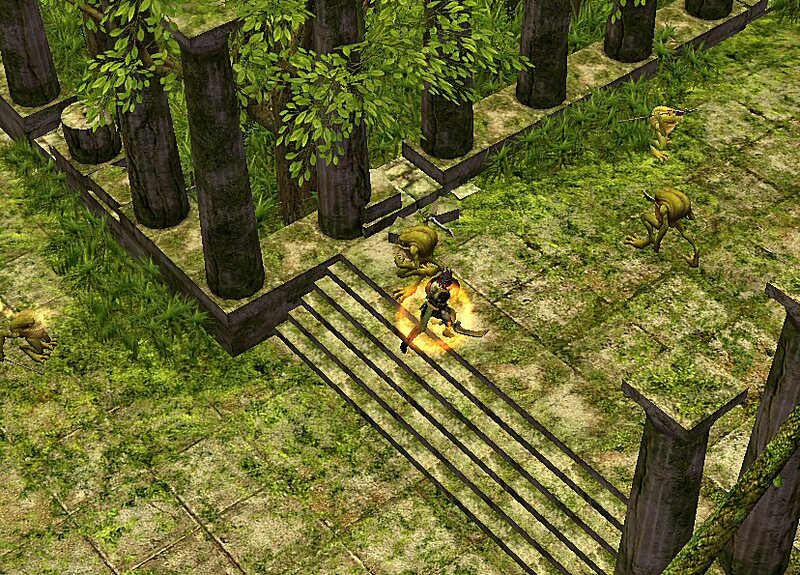 Curse of Darkness features great RPG elements. 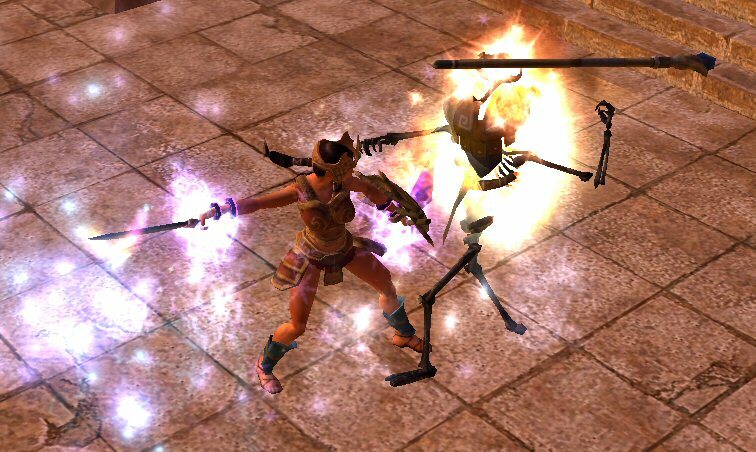 Apart from levelling up with gained experience, the player also collects a variety of materials which he/she can then use to forge various weapons, whether it’s swords, spears, blunts, hand-to-hand, or even exotic weapons. As I mentioned the familiars already, I find Curse of Darkness to be quite unique in regard to pet management gameplay. Not only there are different types of familiars, ranging from offensive ones to more supportive ones, but also each one can take a number of different evolutionary paths, depending on your playstyle. Also worthy of mention is a brilliant soundtrack in this game. Even though a good soundtrack is a common thing to Castlevania games, I find Curse of Darkness soundtrack to be the best of them all. 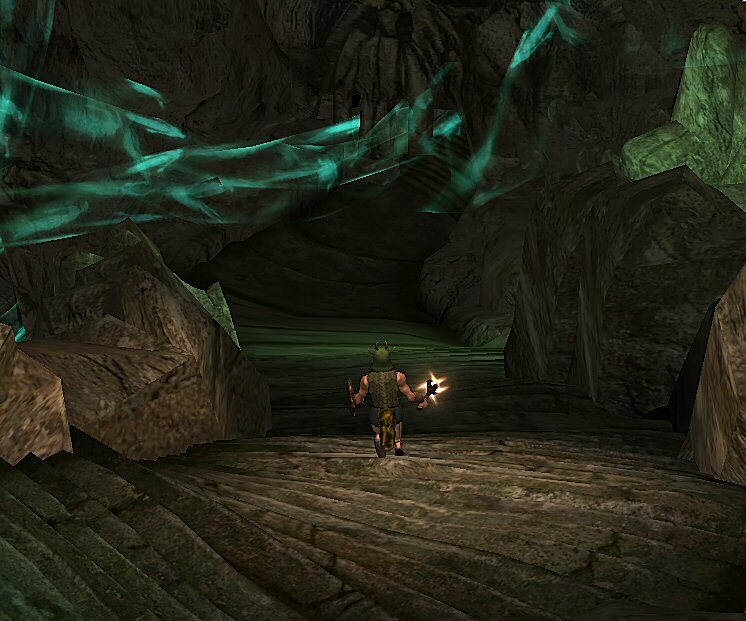 Admittedly, Curse of Darkness is often criticised for its level design, in particular the fact that some areas are too big and require a lot of walking, but I don’t find this aspect to be that gamebreaking to get this game an undeservingly low Metascore of 72. Symphony of the Night is a direct sequel to Rondo of Blood and takes place a few years after in the Castlevania timeline. After Richter mysteriously disappears, it is now up to Alucard to stop his father, Dracula, from returning to the world. You probably expected this to be at number 1 on my list, since it seems to be the most popular of the Castlevania games, both among long-time fans of the series and those who are just getting into it. Symphony of the Night was a revolutionary title, since it was the first game to take the series in the Metroidvania direction. 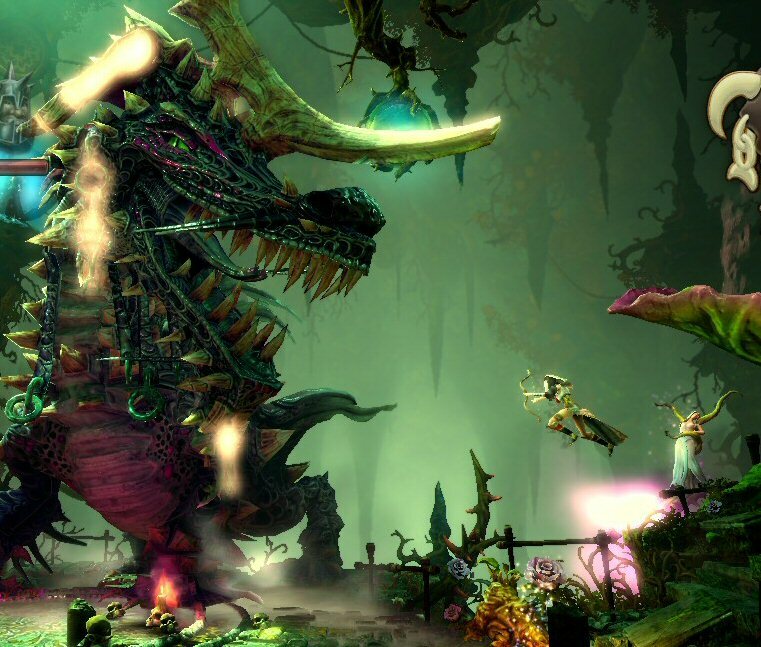 The game is incredibly beautiful and well-polished, with great level design, captivating music, awesome enemies and bosses, and a cool protagonist, not to mention its distinct atmospheric feel. It also has a rather cheesy dialogue and voice acting, but that only makes it better. So why not at number 1? Well, since it was the first of its kind, there were some areas of the gameplay that still did not quite achieve perfection, like the control of the character for example not being as ideal as some of the latter games, and also minor things such as having to equip a potion before you can use it. 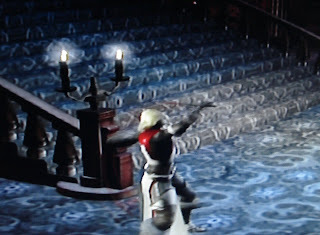 Nevertheless, if you ever have a friend who is interested in trying out Castlevania series, then Symphony of the Night is perhaps the best game to recommend to them. This one is the first Castlevania on Nintendo DS and a direct sequel to Aria of Sorrow. The story continues as Soma now has a cult after him. This cult is attempting to bring back Dracula’s power in a new dark lord candidate. Most of the characters from Aria of Sorrow are back, and we now have some new ones too, making up for a brilliant storyline. 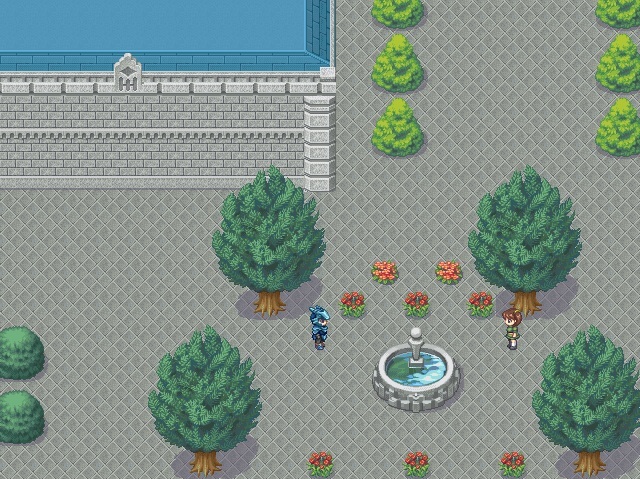 Dawn of Sorrow features some incredibly beautiful castle areas and very amazing level design. 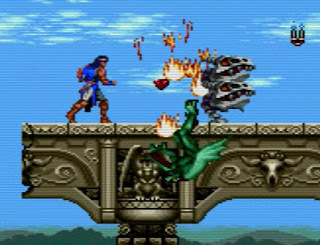 To add to the fantastic levels, it has one of the best Castlevania soundtracks ever. 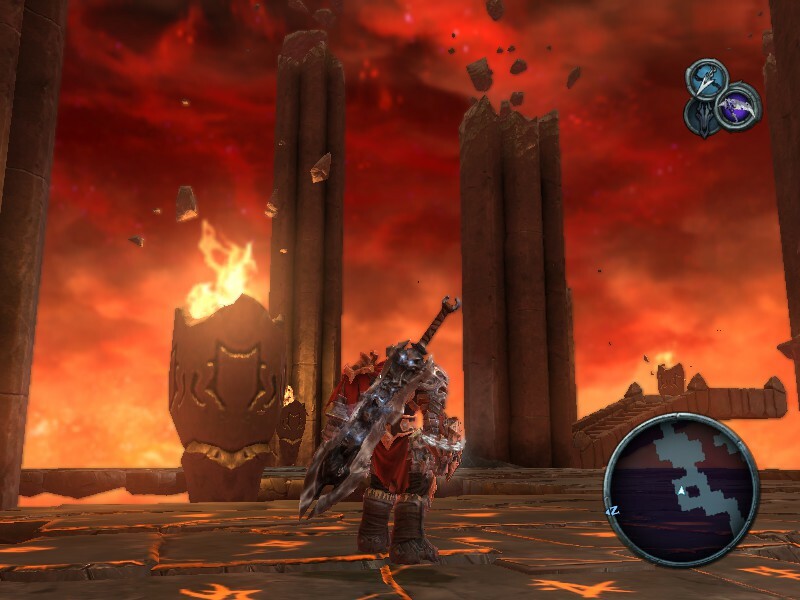 Each level features a really awesome boss fight and all in all I felt the difficulty was balanced well too. The game maintains a good challenge, which is just enough so not to force the player to level grind apart from the very end. Dawn of Sorrow’s only minor drawback for me was the presence of the magic seal system. The idea is not bad and fits the story well. The problem is that if you failed to draw it correctly, then the boss you’re fighting would not die and will continue to pummel you. 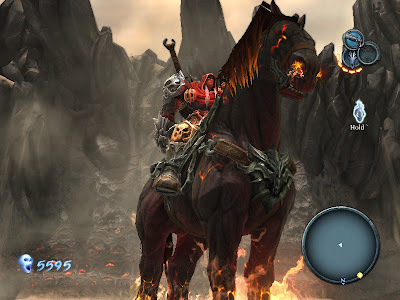 If not for that, I would’ve probably placed this game on top of this list, as it’s virtually perfect in every way apart from this one experimental feature, which gladly was not included in further DS Castlevanias. Being the fourth Metroid style Castlevania, Aria of Sorrow is hardly revolutionary in that regard. However, what it did manage was to finally perfect the idea. The previous two GBA titles did a lot of hit and miss, but Aria of Sorrow, in my opinion, got everything right. 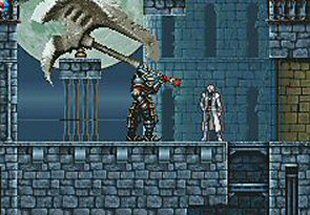 Apart from being Metroid style and featuring a variety of different items and weapons, Aria of Sorrow also introduces something new. 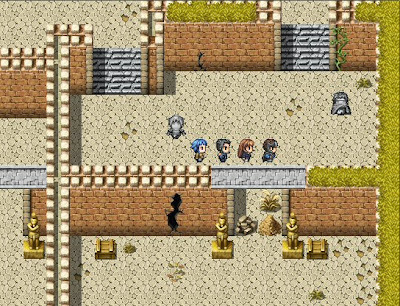 It introduces a soul system, which was then also used in its sequel. 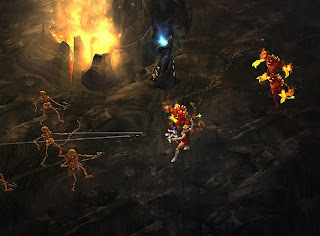 The game’s protagonist, Soma Cruz, once in a while can steal the souls of the monsters that he slays, what then allows him to use that monster’s most defining ability, whether it’s an attack, unique talent, or a passive buff. 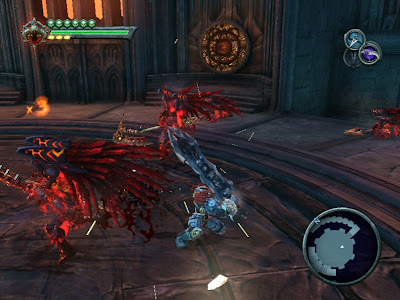 Given that there are well over a hundred of different monsters in the castle, the player can end up with a massive variety of different skills, meaning that there are multiple ways to overcome the same bosses and obstacles. Additionally, the game introduces a lot of great new characters for this story arc in the series, now taking place in the near future, and features fantastic levels, brilliant soundtrack, and overall a very fun gameplay with just the right amount of difficulty. Seeing as that there is nothing to criticise about Aria of Sorrow, it takes the number 1 spot on my Castlevania games list. 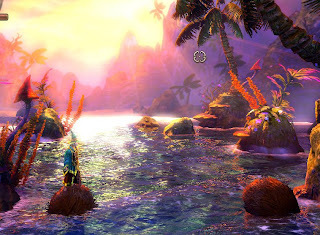 The only thing that could be improved is if the game was re-released on a more powerful system, so that its already beautiful levels could look even better. 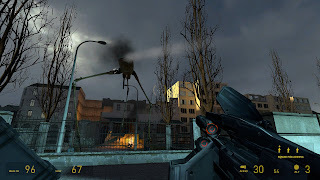 Following on from my earlier list on what I think makes for a good RPG, here is what I think makes for a good First-Person Shooter (FPS) game. FPS games do vary from one another a fair bit, but these points I think are important for every FPS game out there. Now first of all it is worthy to note something. 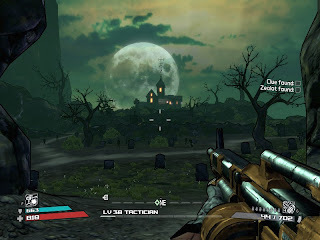 The points mentioned here I mostly addressed towards the games which are pure FPS or at least put a major focus on the shooter aspect of the game. Games which are RPGs primarily but utilise first-person perspective (like Deus Ex and Fallout 3) do not apply here. 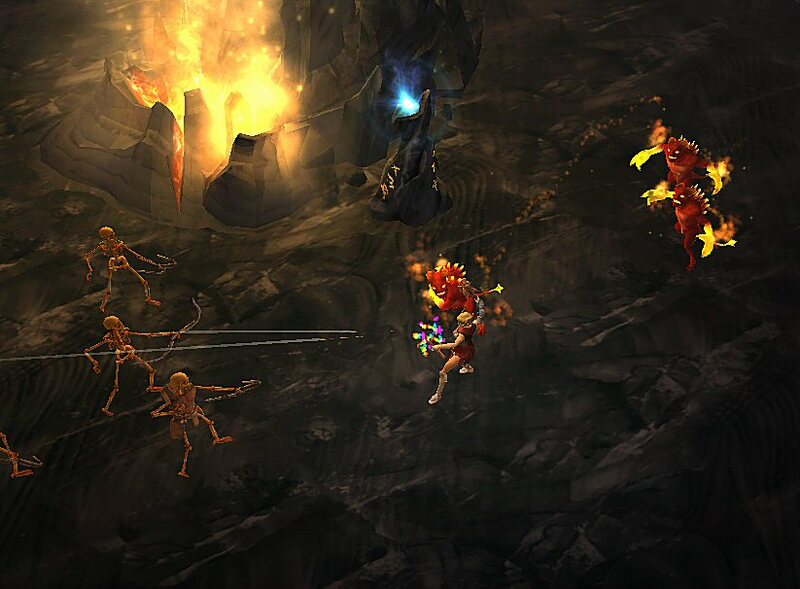 Variety in enemies (point a) means that the challenge is never the same. If the challenge changes, it means the player is required to come up with new ways of overcoming it, and hence repetition is minimized. 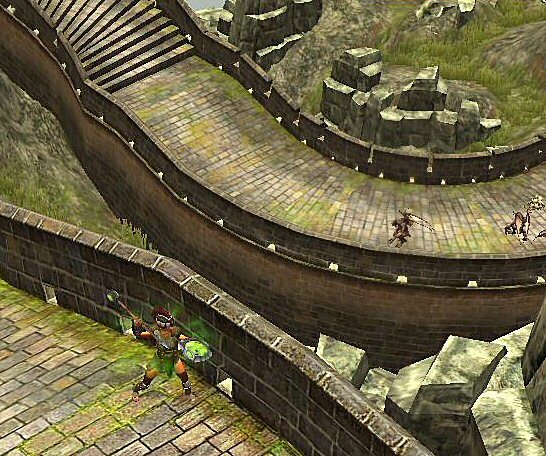 In addition to providing different levels of challenge, having different enemies is also pleasing to the eyes. It gets boring seeing the same monsters die all the time. 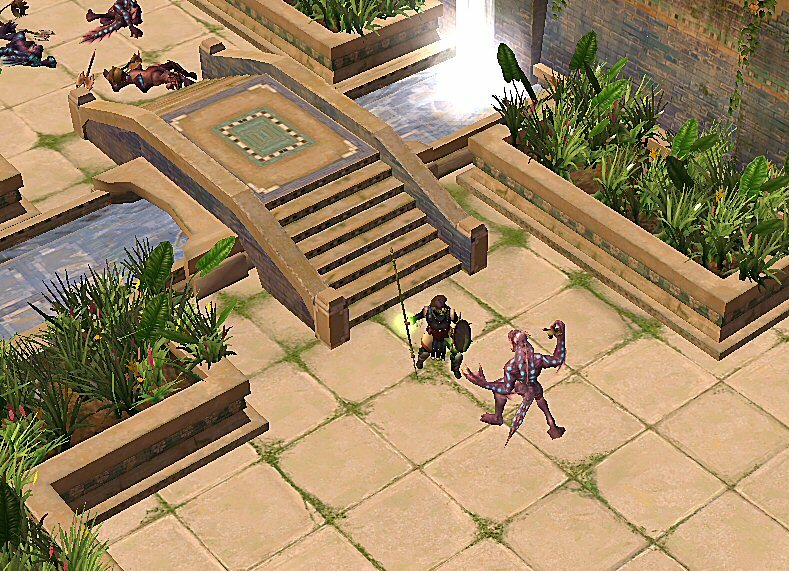 In fact, having new enemies makes the player more interested to know that enemy’s ins and outs. 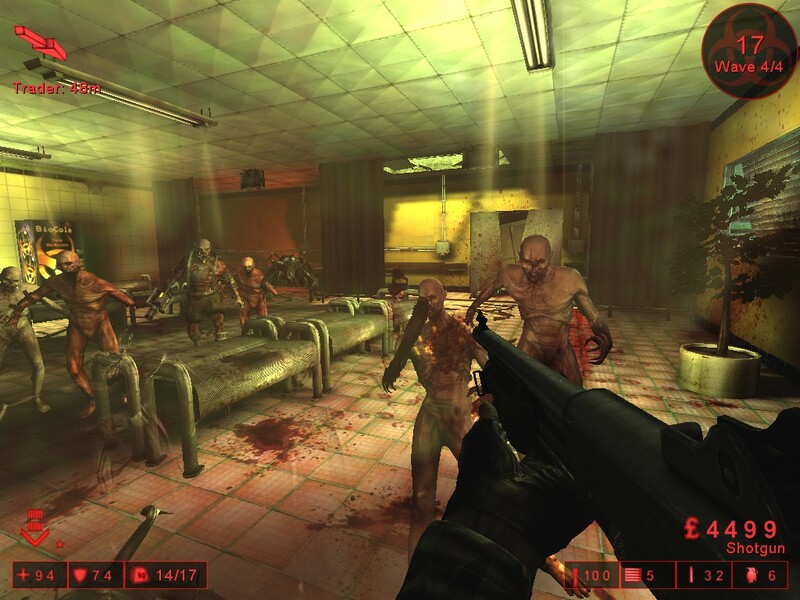 For example, in Doom 3, I absolutely loved it every time I came across a scene that introduced a new monster. It sparks curiosity and also makes each new enemy type seem special. On top of having great diversity in enemies, it is also a good idea to have diversity in means of killing them (point b). In majority FPS games those would be guns. It is not, however, the sheer number of guns that is important, but the functionality of said guns – there need to be different ways to kill. 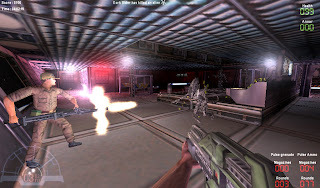 If a game only features bullet firearms for example, it can get tedious, unless these firearms are useful for different situations. Instead of, for example, having 20 different assault rifles, why not have a bit of each weapon type. It makes the game more interesting this way. Now guns are not the only way to dispatch enemies. It is well possible to have other ways. Like in the game BioShock, for example, we get to utilise all sorts of genetic powers, ranging from electric bolts, to freezing blasts, to swarms of bees, and so on. Now this is something by far not many FPS games contain. They might have a number of cool weapons and cool enemy types, but the game might still just involve you walking around from corridor to corridor, shooting down monsters or enemy soldiers and moving on. To take the FPS experience even further, we need to have a variety in types of gameplay. This can be accomplished in a number of ways, depending on the game. One of the ways is to simply make the player face different situations as they go on about their single player campaign. 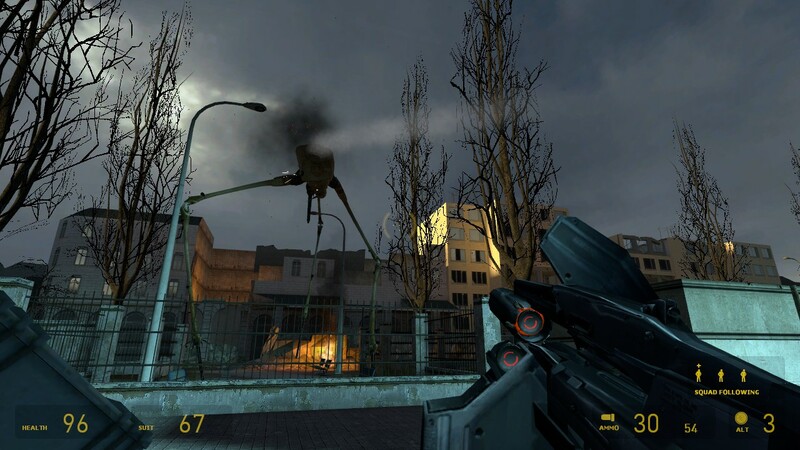 This is one of the main features that makes Half Life 2 so different to most other FPS games. 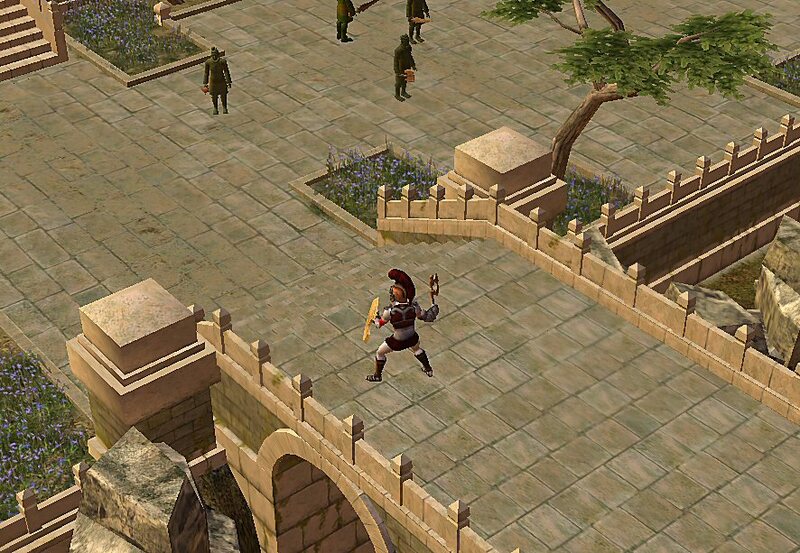 The player gets to attack, defend, and face pretty much every situation in between, including puzzle solving elements. This kind of continuous changing of pace and game style keeps the experience fresh and always keeps the player’s curiosity high as to what they’re going to be doing next. Now another way to vary the game styles is to simply do them as separate features. A good example of this would be the TimeSplitters series. Apart from having standard story mode, there is also an arcade mode, map maker mode, and a huge plethora of challenges of various sorts, which involve all sorts of random gameplay elements. There is no doubt that had these games only had the story mode, they would not last anywhere near as long as they are in their present state. This is another one of those highly essential features to an FPS game. It’s the satisfaction. Of course this is important for every game type, but to an FPS it is an absolute must. Most people play FPS games as means to de-stress and release anger or simply to improve their reactions and motor skills. No matter what the reason is, instant pleasure from killing an enemy is what each FPS player seeks. The weapons must be enjoyable to use, and enemies must be responsive to being hurt, and so on. 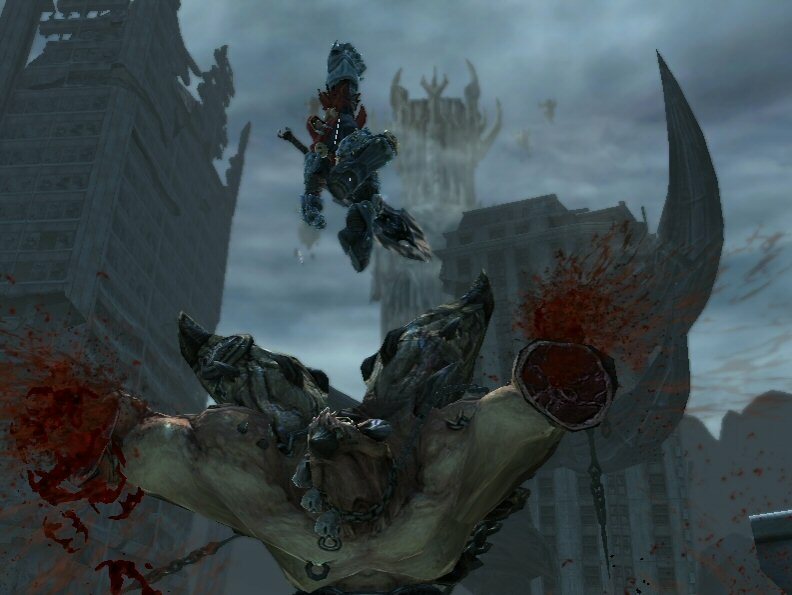 This is why having high levels of gore and good ragdoll physics make FPS games so popular – it gives people inner satisfaction of seeing that big bad monster explode into chunks of flesh and puddles of blood as opposed to falling down in a scripted manner. If this is achieved, then there don’t even need to be any in-game rewards. The instant gratification from a slaughtered enemy is enough of a reward already. Perhaps one of the most frustrating things when playing an FPS is when the game isn’t responding in a manner that a player wants. Many multiplayer FPS gamers often complain about lag, and indeed lag does ruin the experience, but this is a story for another day. What I am going to discuss in this category can be similarly annoying if not executed right. It is the control of the in-game character. Every little factor is important here – the sensitivity of the mouse, the walking speed, the height and distance of the jump, as well as easy, intuitive keyboard/joystick controls. Those things are the basics of the game, the basics of the experience, and hence a little flaw in one of them will be with the player for the rest of the game and therefore can easily get annoying, especially during the more difficult parts. Of course each person is different, and hence different gamers will react differently to each control scheme. For this reason there has to be both: optimization and flexibility. Optimization is about being able to appeal to as many people as possible. Flexibility is about allowing customization, so that people can adjust the game’s controls to whatever they prefer the most. Perhaps the first thing to note about FPS games is that they are done in first-person perspective. The biggest reason for that is to make it easy to shoot the in-game weapons, but that is not the only reason. The whole idea of playing the game in first person is experiencing the in-game events from the eyes of the protagonist. 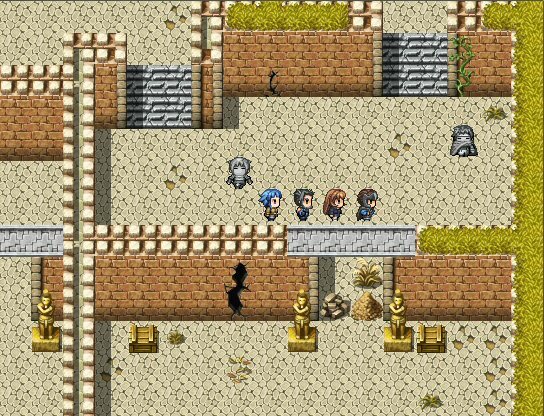 It makes the player feel that they ARE the protagonist. 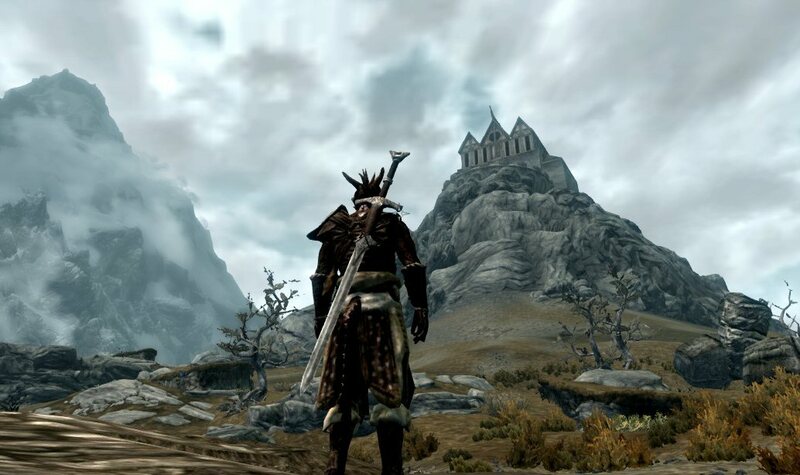 So now that we are in the protagonist’s shoes, we need to become a part of the game’s world. This is where the atmosphere comes in. It is important to set it correctly. The climax needs to build up at the right pace and reach its peak at the right time. Only that way the shocking scenes would cause us to gasp, or the scary moments would cause us to jump from our seats. On top of that, all the little details can either make or break the atmosphere, ranging from fitting background music, to the colour scheme, to even the type of enemies you encounter in a certain area. I thought I’d put this here too. Although a good level design is beneficial for any game, I think for FPS games it’s one of the most important things. Why? Well, simply because of the gameplay. 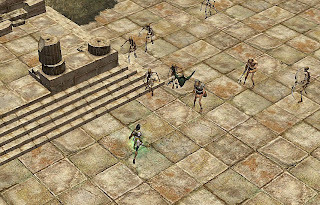 An RPG, for example, might get away with slightly repetitive levels or occasional boring areas, because that’s not what the focus is on in an RPG. With FPS games, your environment is part of what makes the experience. In FPS we want to be in action all the time and progressing forward. Spending too long trying to figure out which way to go can ruin the experience and even turn a player off the game. Levels should be easy to navigate through with some originality and intuitive solutions when it comes to puzzles (for example, making a door switch to look like the background environment is one of the easiest ways to annoy a player). The areas should not be too dull and boring, and any parts which force you to utilise way too much the clumsy jumping system that is native to at least 90% of FPS games should be avoided like a nasty disease. Levels where each room/area looks almost the same. Levels which are too dark to see anything without proper means. Levels which are boring, dull, one-coloured, and do not inspire any emotion whatsoever. Levels with too much jumping and not enough action. Levels which look identical to a level before/earlier in the game. 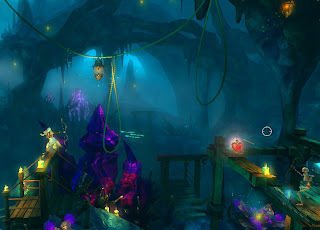 Basically, the levels should flow smoothly, they should show a variety of different environments and locations, and they should look different from one another.